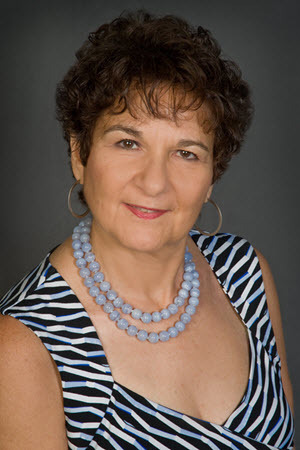 Deb Mazzaferro (aka Coach Maz) has been the go-to-sales and marketing strategist in the specialty food industry since 2001. With her single-minded attention to revenue growth, she has consulted with over 160 companies on all facets of building and sustaining highly profitable and beautifully packaged specialty food products. Having had an extensive, successful career as a National Sales Manager prior to launching her own practice, she expertly guides companies to establish a results-oriented sales process that meets or exceeds all industry standards, protocols and best practices. Deb’s unique team building approach recognizes that it takes more than great strategic direction to achieve success. Using her process, Deb’s clients become equipped to implement the ideal strategy that delivers all the desired financials with an action plan specifically designed for their product and resources. or 727-258-8015 for a free one-hour consultation or go to Growing Your Specialty Food Business to learn more.